We open the doors to special education classes. 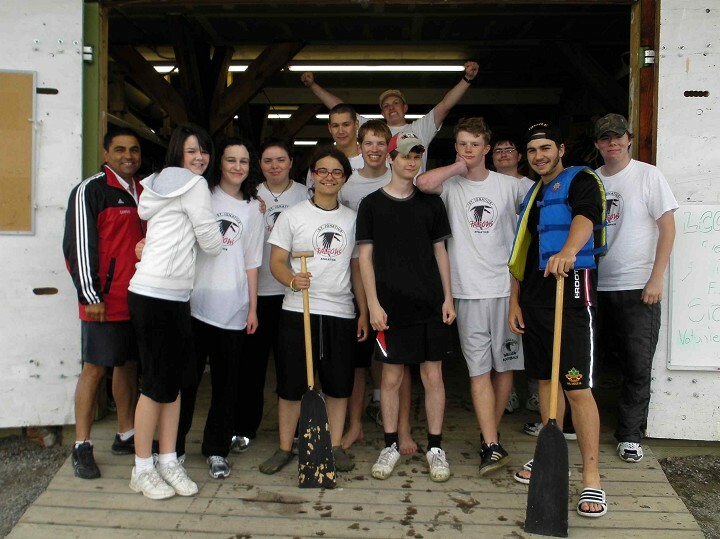 We offer instruction in a variety of paddlesport activities, all geared at providing experiential skills development. A few hours of team building has left a positive impresssion on these student from St. Ignatius High School.